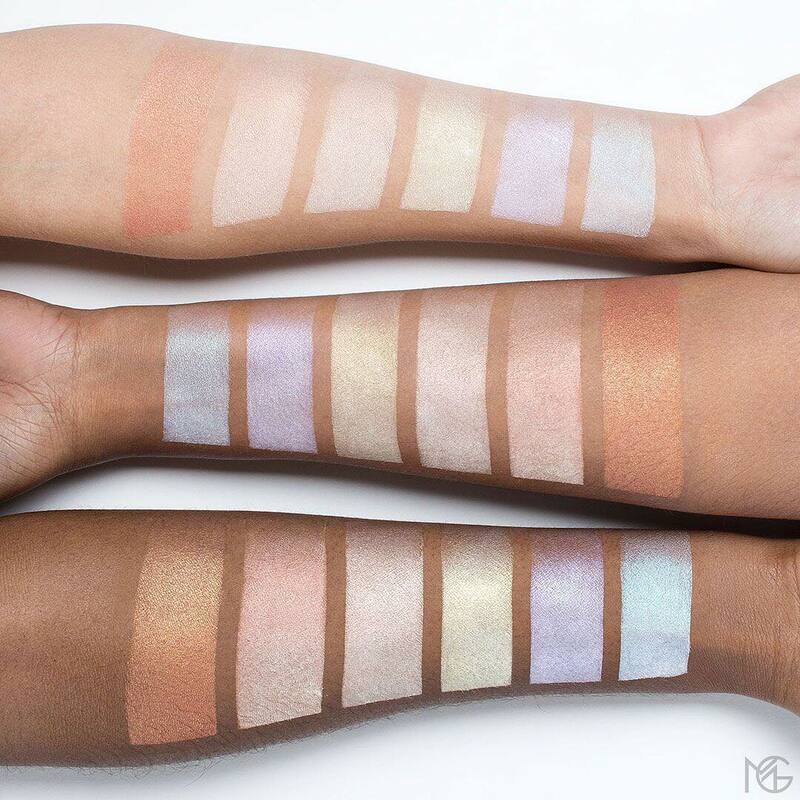 Makeup Geek Highlighter Swatches (All Shades) | Top Beauty Blog in the Philippines covering Makeup Reviews, Swatches, Skincare and More! 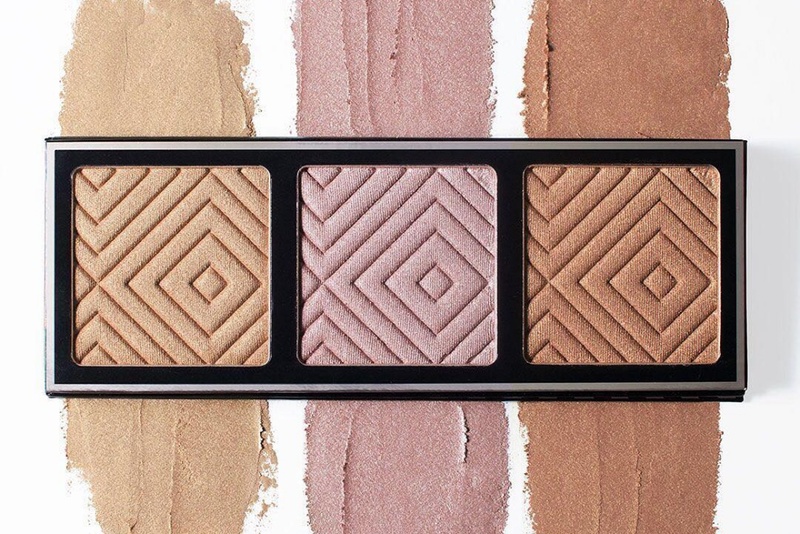 Come to the light and illuminate your most-loved features with Makeup Geek Highlighters! 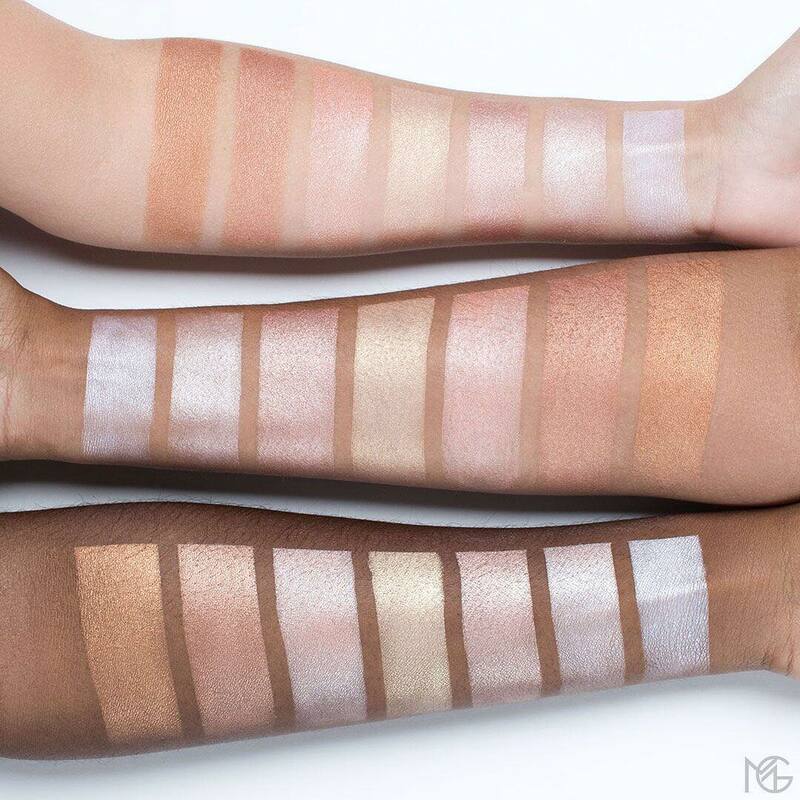 The super-smooth and incredibly pigmented formula provides a reflective luminosity that ranges from subtle to extreme—use a light hand for a natural, lit-from-within glow or pack it on for an intense, strobed effect. Available in seven signature shades and six duochrome shades that can be applied to both the face and body. Splendide nuances :-) Grazie x la condivisione! The shades are really amazing! What a great range of shades! These look fab!